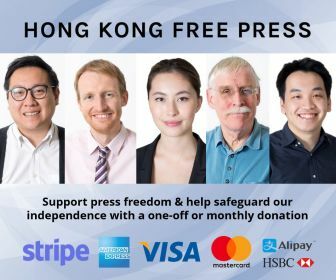 The abduction of five Hong Kong booksellers, two of whom were European citizens, is the most chilling example of a much wider erosion of freedom in Hong Kong. I lived in Hong Kong for the first five years of Chinese sovereignty, and I saw early warning signs of subtle threats to freedom then. I worked on a newspaper which had been outspoken, but became subdued when the new proprietor who had business interests in the mainland sacked the editor and many of the journalists and brought in a new editor who wanted us to subscribe to Xinhua, Beijing’s mouthpiece. I saw the writing on the wall then and decided it was time to leave. But I never imagined it would come to this point. 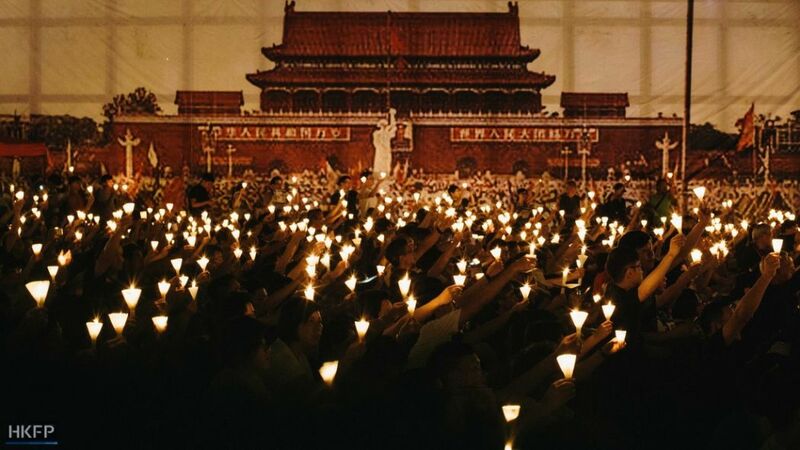 The Conservative Party Human Rights Commission‘s new report, The Darkest Moment: The Crackdown on Human Rights in China 2013-2016, includes a section on Hong Kong. Launched yesterday in Parliament, with former Governor of Hong Kong Chris Patten and Angela Gui, daughter of one of the missing booksellers Gui Minhai, speaking, the report is a damning review of the overall severe deterioration in the human rights situation in China. 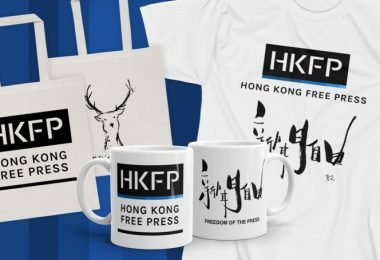 As part of the inquiry, we received written submissions from Hong Kong’s former Chief Secretary Anson Chan, the founder of the Democratic Party Martin Lee, the leader of the Umbrella Movement Joshua Wong and a Hong Kong-born academic. 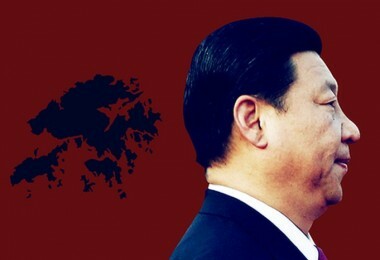 All of them argued that ‘one country, two systems’, the principle established for Hong Kong’s return to Chinese rule, is under severe threat today. 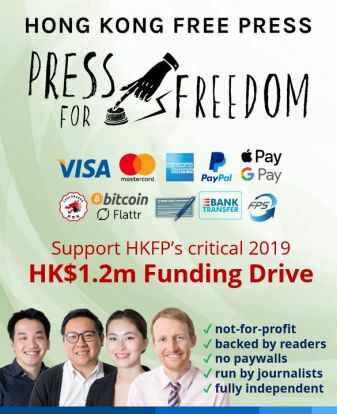 “Precious rights and freedoms guaranteed under ‘one country, two systems’, such as freedom of the press, of publication and of academic thought, are being chipped away,” argued Anson Chan and Martin Lee. 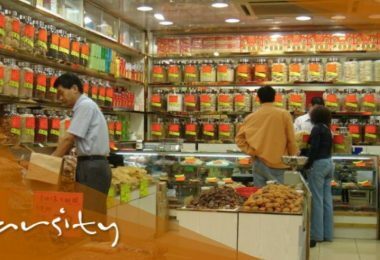 “Hong Kong’s young people who have grown up under the ‘one country, two systems’ model are convinced that Hong Kong is dying,” said Professor Victoria Tin-bor Hui of Notre Dame University. The disappearance of the booksellers, their forced televised ‘confessions’, and the Hong Kong government’s inertia in the face of the most significant attack on the territory’s liberty and rule of law mean that, according to Mrs Chan and Mr Lee, “none of us is safe”. China now considers that “it can act with impunity and complete disregard for ‘one country, two systems’,” they add. 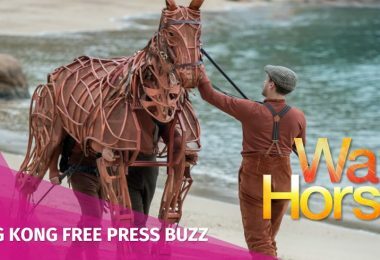 The Joint Declaration between Britain and China was meant to guarantee that “no Hong Kong resident would have to fear a midnight knock on the door,” and now that Joint Declaration lies in tatters. 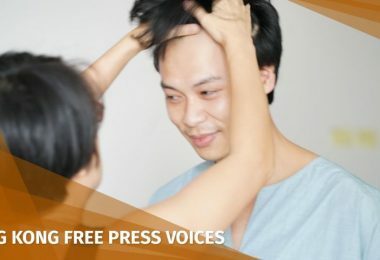 One of the booksellers, Lam Wing-kee, recently returned to Hong Kong after months in solitary confinement, and described the psychological torture he endured. He had been taken blindfolded and interrogated for weeks. 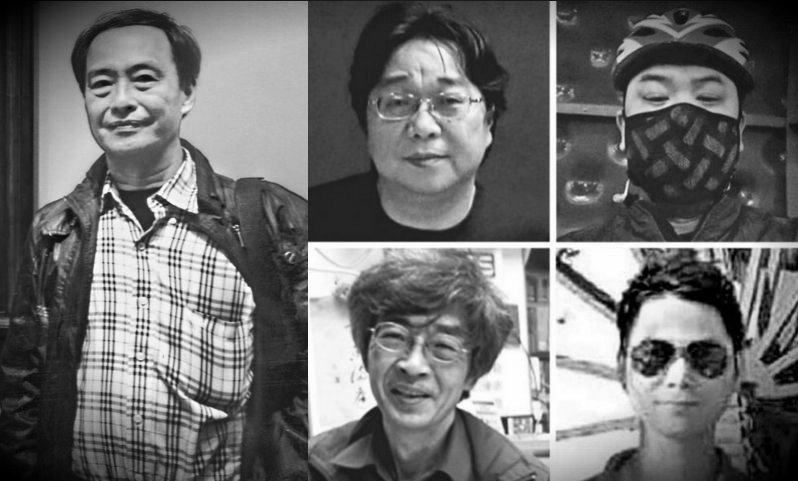 Another bookseller, Gui Minhai, is still missing. The booksellers’ case is by no means isolated. The crackdown on the mostly peaceful Umbrella Movement of 2014 was disproportionately brutal. Mr Lee himself, aged 76 at the time, was hit with teargas. Joshua Wong, the movement’s teenage leader, was arrested and put on trial. Although he has not been jailed, his efforts to found a new political party have been hampered by insidious means, includingbanks refusing to allow him to establish an account. There are several other reasons to be concerned. The independence of the judiciary is at risk. 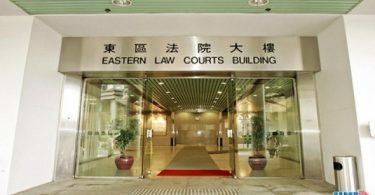 A senior Hong Kong judge, Judge Kemal Bokhary, concluded in April that his warning four years ago of “a storm of unprecedented ferocity” facing the judiciary has now come about, noting that his “fears have been realised”. He described “very serious problems,” “grave challenges” and noted that “the things which were second nature to you and I may recede to the back row where judicial independence is eroded”. Professor Hui told our Commission that the announcement that Hong Kong’s Chief Executive would have “overriding power” over the judicial branch “may be seen as the prelude to the next stage of Beijing’s campaign”. 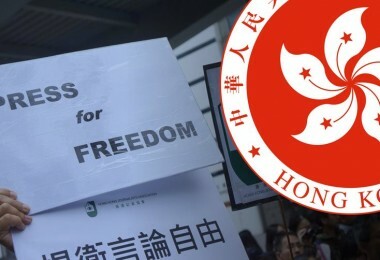 Academic freedom has been threatened by the decision of the University of Hong Kong not to appoint pro-democracy academic Johannes Chan Man-mun as Pro-Vice Chancellor, despite the selection committee’s recommendation. 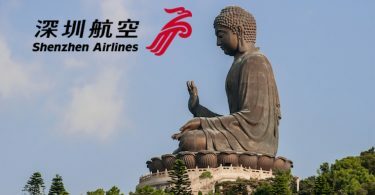 In addition, Hong Kong’s Chief Executive CY Leung is Chancellor of all eight universities and, according to Mrs Chan and Mr Lee, it is “widely perceived” that he is “systematically abusing his position” in order to appoint to their governing bodies people who will toe the government line. “This is a blatant threat to academic freedom”. 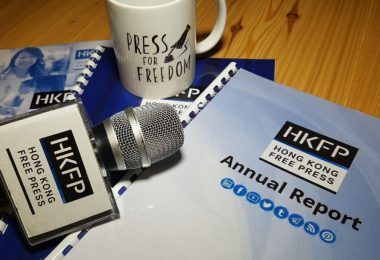 Press freedom in Hong Kong has declined dramatically, as illustrated by Reporters Without Borders‘ 2015 survey which places Hong Kong 70th in the world press freedom index, a significant fall from its position of 18th in 2002. 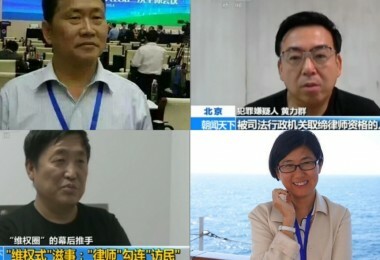 Journalists have been subjected to physical assaults or forced to resign after criticising the Chinese regime, and a creeping self-censorship has emerged. 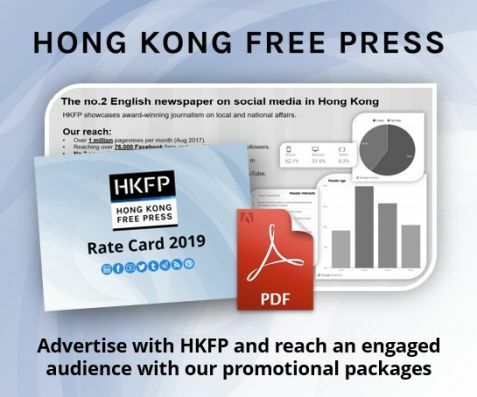 Edward Chin, a hedge fund manager and pro-democracy campaigner, told Vice News that Hong Kong’s media is “under heavy attack, heavy control by Beijing”. 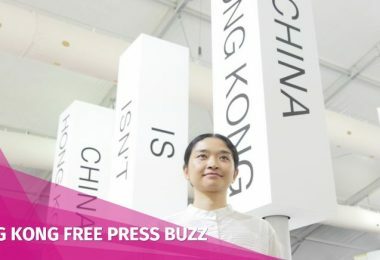 The closure of the world’s only museum dedicated to the Tiananmen Massacre of 1989 is yet another nail in the coffin of Hong Kong’s liberties. 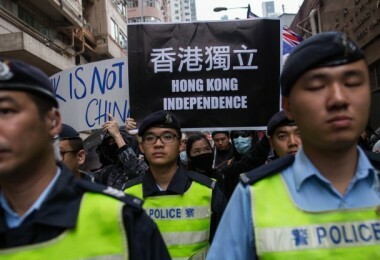 The rise of a new ‘localism’ movement, promoting the idea of Hong Kong’s independence, is an indication of how serious the situation has become. 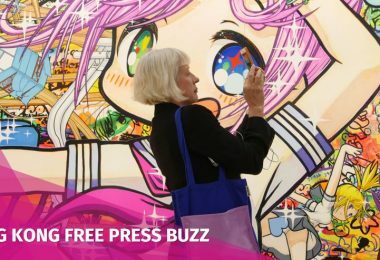 Although unrealistic, it is, as Mrs Chan and Mr Lee say, “a symptom of the current disillusionment among young people”. The United Kingdom’s response to all this so far has been disappointingly muted. 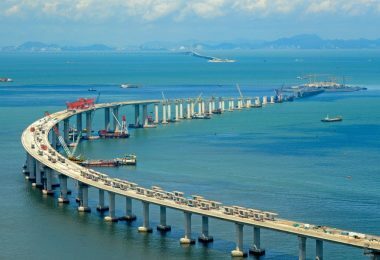 Under the Joint Declaration, Britain has both a right and a moral obligation to monitor developments and ensure China protects ‘one country, two systems’. Yet the Foreign Secretary’s six-monthly report to Parliament is, Lord Patten complains, “a fairly neutral and … rather anodyne document”. Mrs Chan and Mr Lee call for a stronger response. 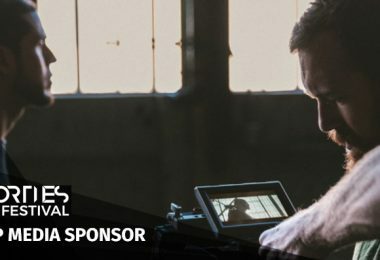 “We need the UK to speak up forcefully in defence of the rights and freedoms that distinguish Hong Kong from the rest of China. Where it leads the rest of the international community will follow. 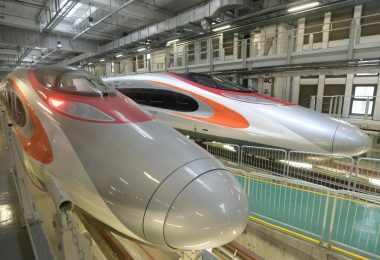 If it does not lead, then the future of ‘one country, two systems’ is at best troubled and at worst doomed.” The United Kingdom should, says Professor Hui, “point out on-going breaches as they happen … and call out every instance of violation”. 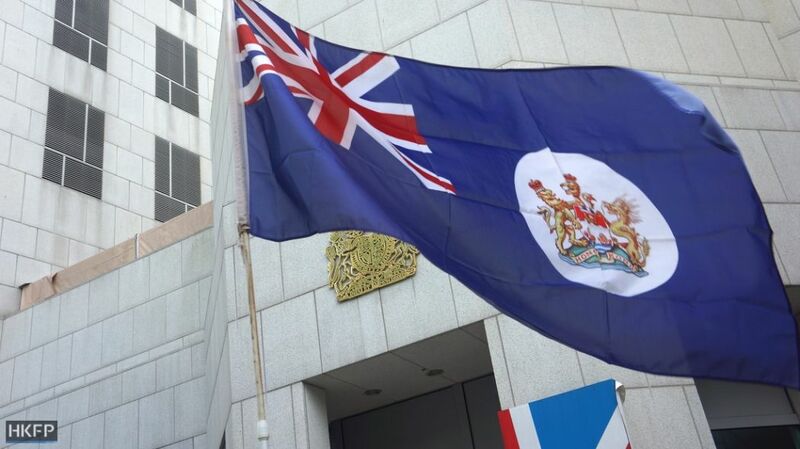 Our report calls on the British government to urgently review mechanisms for monitoring the situation in Hong Kong, and to conduct a thorough review of foreign policy towards China, putting human rights and the rule of law at the centre of that relationship. The report covers a wide range of issues, including the crackdown on human rights lawyers in China, severe violations of freedom of expression and freedom of religion, the issue of organ harvesting and the regime’s increasing use of propaganda and censorship. But the attack on liberty in Hong Kong is among the most alarming, and Britain’s apparent appeasement in this regard the most concerning, given the free spirit that has until recently existed in the territory and given our specific responsibilities. 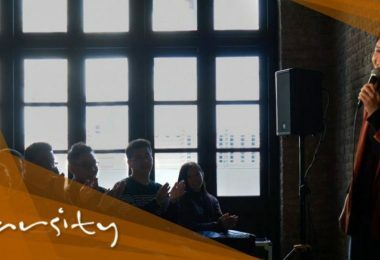 A new film released earlier this year, called Ten Years, depicts Hong Kong’s future based on recent trends and, according to Mrs Chan and Mr Lee, “paints a grim future”. Professor Hui added: “To paraphrase the film Ten Years, is it ‘already’ too late to save Hong Kong or is it ‘not too late’ to give it urgent life support? 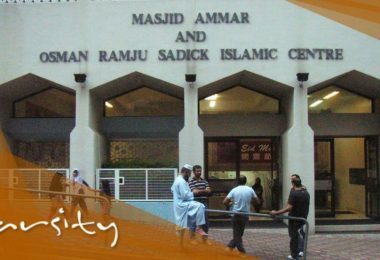 Most pillars of freedom have been made increasingly hollowed.” It is time for the United Kingdom to wake up and give its former colony urgent life support. This article first appeared in the Huffington Post. Follow Benedict Rogers on Twitter.